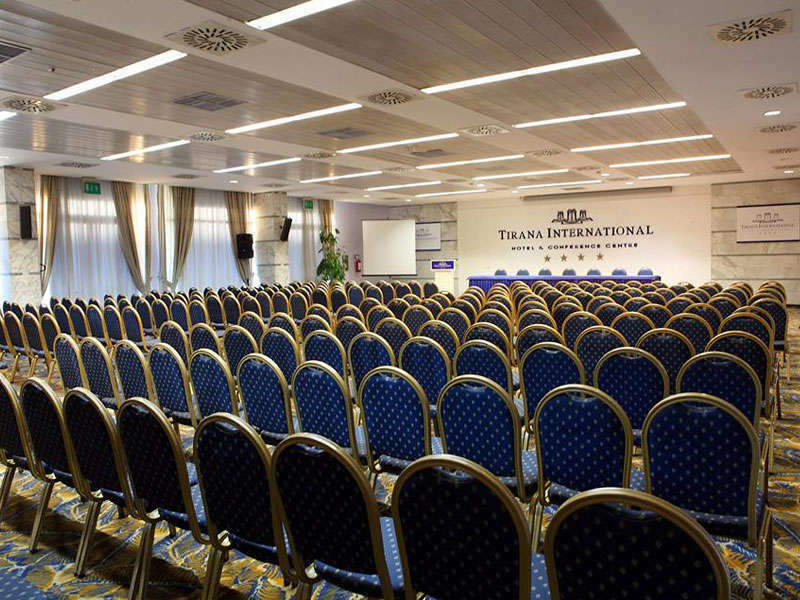 Tirana International Hotel & Conference Centre is The largest Conference Centre in Albania and the perfect destination to welcome meetings, conferences or events. 15 diverse function rooms in 3000 m2 designed and furnished with special attention to details, allowing perfect organization of each event. 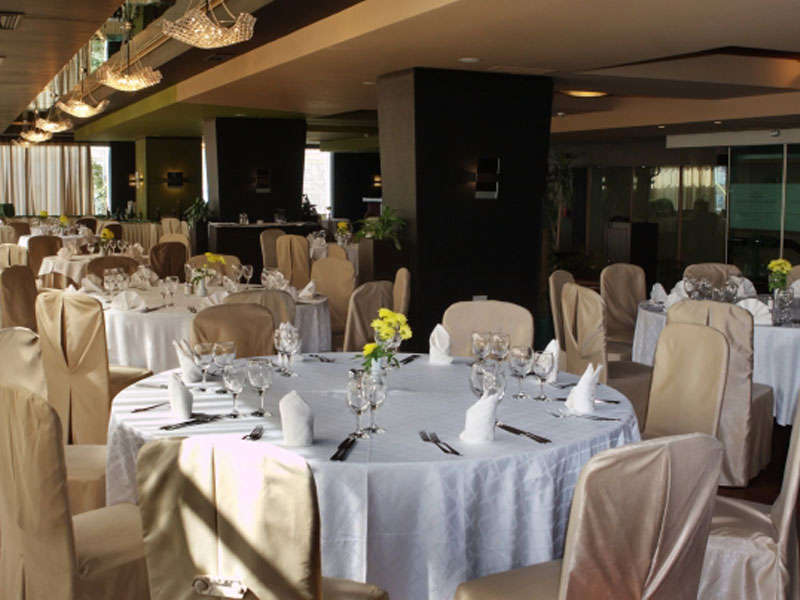 With capacities up to 2200 persons, all the rooms combine functionality, style and the latest technology of business meeting equipment’s with the highest professional service. 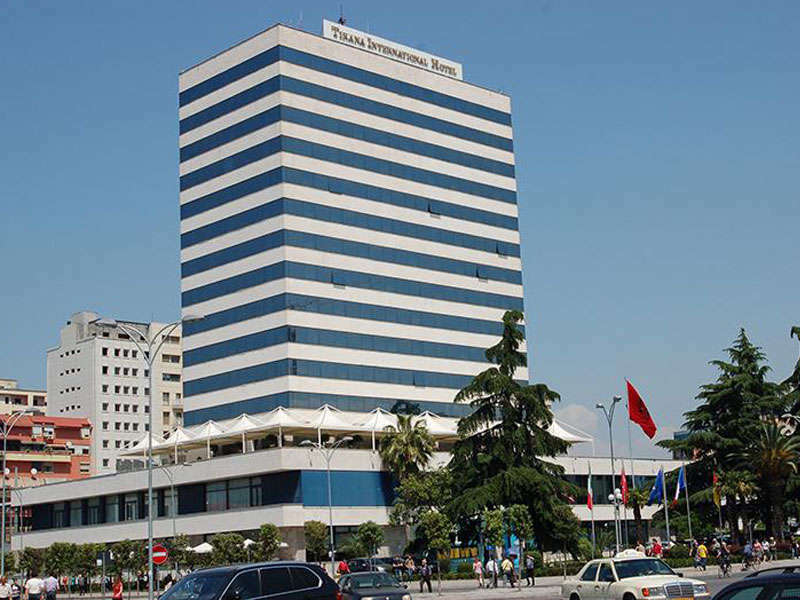 Audio visual technical equipment of the latest technology, simultaneous translation equipment for up to 8 languages, simultaneous translation incorporated booths for large conference rooms, and portable simultaneous interpretation booths certified as per European standards, makes Tirana International Hotel & Conference Centre a leader in the organization of events in Albania. It is daily used by businesses and corporates in Tirana.